Ms. Nobue Mita is a graduate of the Department of French Literature at Rikkyo University. She worked at Fujitsu Limited, Mitsubishi Corporation as an event producer for a prominent shef. Ms. Mita is the founder of the Rakushokai – a monthly study group for business executive with special prominent lecturer, held for eight years since September of 2006. In 2011, Ms. Mita organized a charity concert for the Great East Japan Earthquake with a former Japanese ambassador to the United States. In 2012, Ms. Mita organized a Christmas charity bazaar for the Great East Japan Earthquake at the Tokyo American Club. 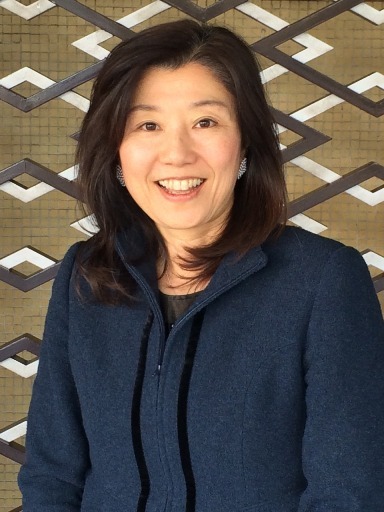 Ms. Mita has been the representative of the Boston Global Forum JAPAN since March 2013.